Welcome in restaurant De Rustende Jager. 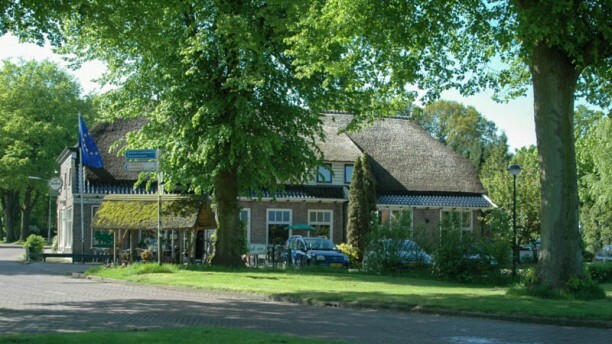 Here, you will dine in style, in a typical inn located on the Hondsrug in the village of Eext. The menu changes with the seasons so asparagus, mushrooms and game will all pass by during the year. Besides the lovely food you can ask the qualified staff to advice you on the wine. The restaurant has a terrace on the front and back, so the sun is your friend.